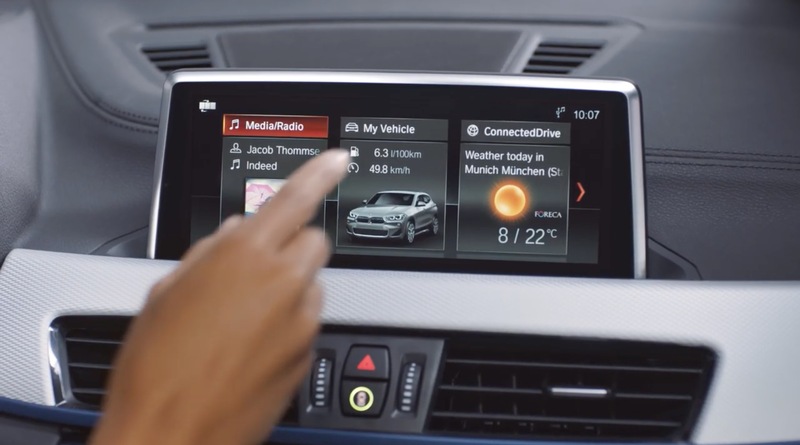 BMW has released a series of informative and demonstrative videos to help drivers of new BMW vehicles get comfortable and familiar with the various new features that may be equipped with their BMWs. The videos are concise and easy to understand. This should be helpful to new owners who share FAQs about their BMWs.